Public gardening is a fantastic way to get to know and work with your neighbours, grow your own organic produce and be in touch with the earth. Here are some opportunities for you to be involved in community gardening in your local area. 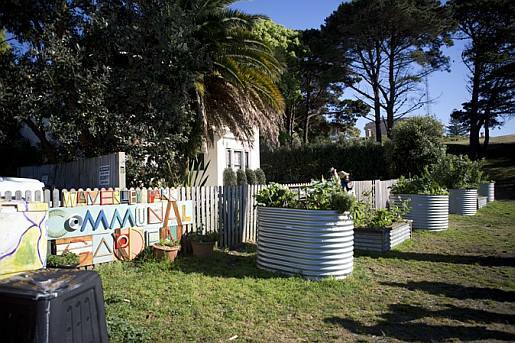 Located in Clementson Park, Bondi Junction, the Waverley Community Garden offers individual and group plots to local residents to grow their own organic produce. The garden hosts a number of environmental workshops such as organic gardening, composting and worm farming and bush tucker. 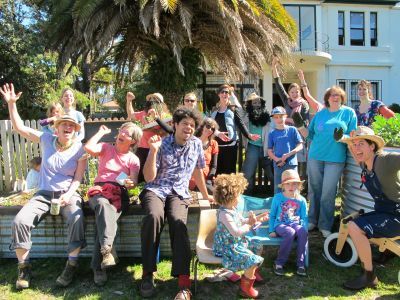 A local Sustainability Street group have been working with Council on a trial edible garden in Waverley Park. In May 2011, the group installed four raised garden beds. Visit the Waverley Park Communal Garden here.